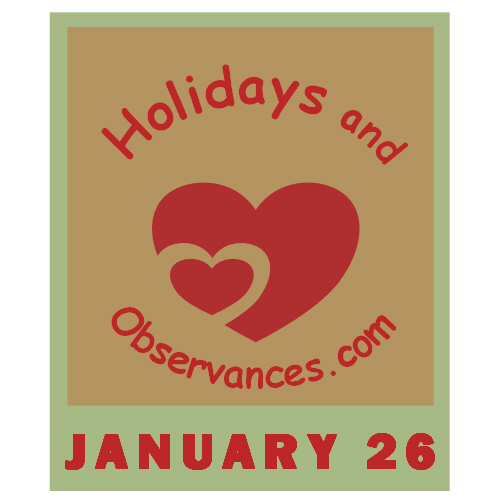 January 26 Holidays and Observances, Events, History, Recipe and More! The Astrological Sign for January 26 is an Aquarius. 1940 - Actor Ronald Reagan (28) weds Academy Award winning actress Jane Wyman (23) in Glendale, California. He later went on to marry. They divorced in 1949 and he went on to marry Nancy Davis in 1952 and become the 40th President of the United States between 1981–89. 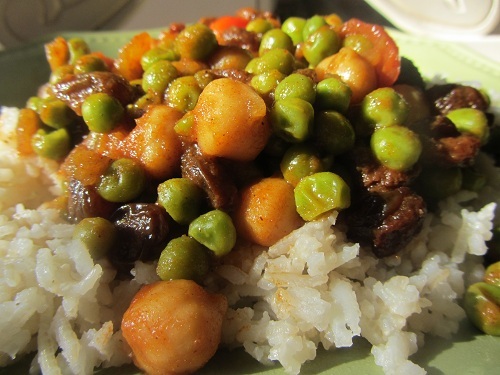 Holiday and Observances Recipe of the Day is a Easy Vegetarian Curry Recipe from Kerry, of Healthy Diet Habits. She gives several different versions of the recipe, based on seasonal vegetables, and provides a bunch of different options for toppings. 1861 – During the American Civil War, the U.S. State of Louisiana secedes from the Union. 1870 – During the American Civil War, Virginia rejoins the Union. 1905 – The world's largest diamond ever, the Cullinan weighing 3,106.75 carats, is found at the Premier Mine near Pretoria in South Africa. 2005 - Condoleezza Rice is sworn in as U.S. Secretary of State, becoming the first African American woman to hold the post. 1997 - ZZ Top, James Brown, and the Blues Brothers, perform at the Super Bowl XXXI halftime show in New Orleans. 2003 - Justin Timberlake went to #1 on the UK album chart with his debut solo album, Justified, which stayed on the charts for over a year. Anita Baker was born on this day in 1958. Sweet Love was one of my favorite songs of hers. 1. 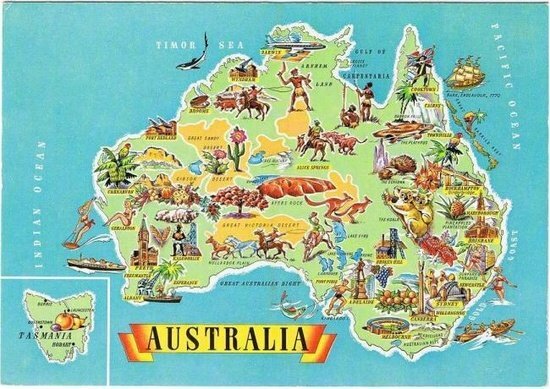 Diverse in kind or nature; composed of diverse parts.